Apple has always taken a strong stance when it comes to security and privacy of its customers. Digital privacy and security and how to leverage it among existing technology has always been a topic of intense debate. Tim Cook, the Chief Executive Officer of Apple Inc. published an open letter yesterday as a response to a court ruling from U.S. Magistrate Judge Sheri Pym asking for Apple Inc to help FBI to get into an encrypted iPhone that belonged to one of the shooters in San Bernardino, California attack in December. “The United States government has demanded that Apple take an unprecedented step which threatens the security of our customers. We oppose this order, which has implications far beyond the legal case at hand. This moment calls for public discussion, and we want our customers and people around the country to understand what is at stake.” Tim wrote on the letter published on the company’s website. This looks like a start between an intense battle that has been going on for a while between Federal agencies/government and Technology companies on security and privacy. Apple has implemented it device encryption mechanism on iPhones since 2014 permitting only users with the passcode or fingerprint able to access the devices contents. So what exactly does the FBI want Apple to do? The FBI wants Apple to build a special version of iOS with more easily breakable passcode protection and send that to the device in question. This version doesn’t currently exist but the software would require Apple’s signature which is why the case requires Apple’s cooperation. For a technical breakdown, Dan Guido, co-founder and CEO of independent security firm Trail of Bits wrote an article explaining the complete request. 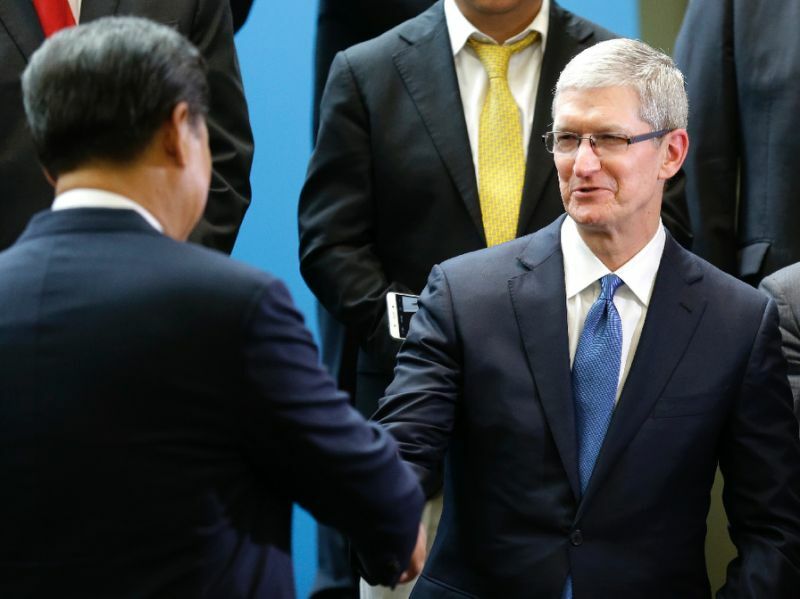 “Customers expect Apple and other technology companies to do everything in our power to protect their personal information, and at Apple we are deeply committed to safeguarding their data. For many years, we have used encryption to protect our customers’ personal data because we believe it’s the only way to keep their information safe. We have even put that data out of our own reach, because we believe the contents of your iPhone are none of our business.” Tim went on to say, “We were shocked and outraged by the deadly act of terrorism in San Bernardino last December. We mourn the loss of life and want justice for all those whose lives were affected. The FBI asked us for help in the days following the attack, and we have worked hard to support the government’s efforts to solve this horrible crime. We have no sympathy for terrorists. For those of you wondering on why Apple wouldn’t comply just for one iPhone? Apple has an answer. “Some would argue that building a backdoor for just one iPhone is a simple, clean-cut solution. But it ignores both the basics of digital security and the significance of what the government is demanding in this case. This isn’t the first case Apple is dealing with its encryption and security policy but by far one of the biggest. 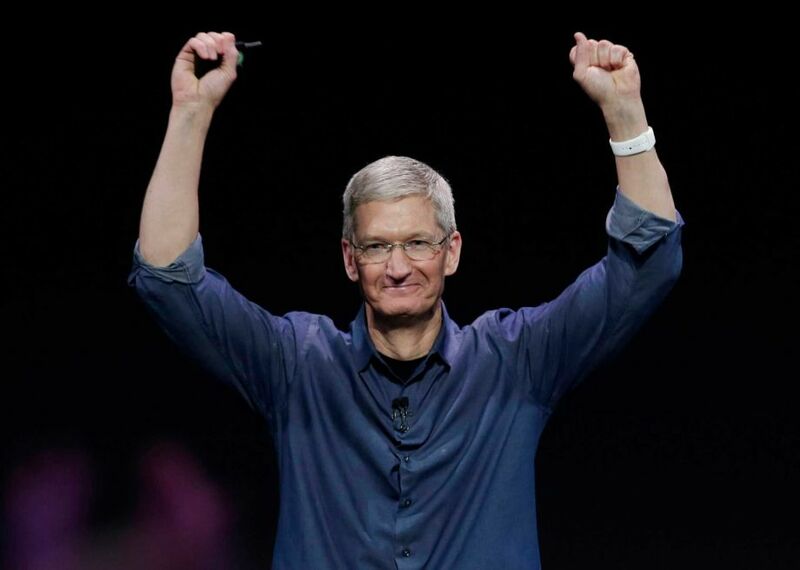 To read the full letter written by Tim Cook, click here. This case also sets the stage on how future cases involving similar cases will be handled between technology companies and the government. It’s important to understand that the main debate here is not that one specific iPhone 5c but rather the question of whether Apple must be forced to weaken its encryption for law enforcement agencies to gather the required information. The whole debate is on finding the right balance or middle ground on security and privacy on modern devices. What’s your opinion over this issue?